Have you just finished your first kitesurfing course and want to buy your first gear? Have you become an independent kiter and it’s time to take the next step? Here is a guide with the most important informations to follow during the buying of kitesurfing equipment. The first rule to follow after finishing the first kitesurf course isdo not get caught up in haste and euphoria. There is a reason if the term “beginner” exists, all the kiter pass through this phase. What is really important is to be aware of one’s level and choose the equipment step by step, following your own growth process. Buying a kite or a board suitable for an intermediate / advanced level during this phase is a big danger: if you are a beginner and you are not yet familiar enough to handle them, you could run into very unpleasant situations. In addition, an unsuitable equipment would also slow down your growth process.The secret is not being in a hurry. With consistency and training results will come, but at least at the beginning it is good to be cautious and choose something that suits your skills. not being followed in the purchase by a professional seller, is likely to fall into errorand buy a kite that due to its characteristics is not suited to the level of a beginner kiter. 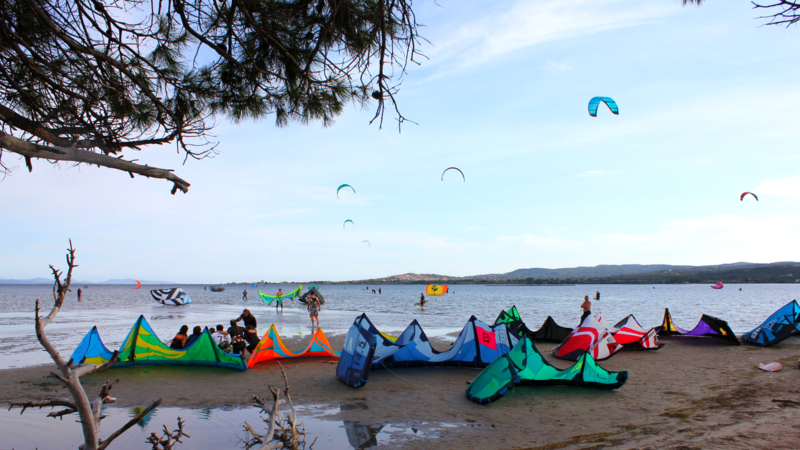 Today the kitesurfing market offers a wide range of kites and boards with very different characteristics that make a kite more or less suitable for the needs of a beginner. 3. So what is recommended to choose? Our suggestion is very simple: get advice and follow the advices of an expert in the field, a trusted person who really knows what is best for you. Someone who can advise you in a completely disinterested manner ( practically impossible when buying a second hand kite and we rely on the seller of the same). Do not look for the choice of very old equipment just because they cost less. An old Equipment and not in excellent conditions, in addition to being potentially dangerous, it will break even very easily and will force you to continuous and expensive repairs that will lead you in the short term to an inevitable new purchase. 4. Examples of kitesurf suitable for beginners? There are some models on the market that are perfect for beginners. Simple and easy to handle, they will guarantee maximum safety without detracting from your kite experience. Kites have a responsive drive at all times. To always have the right amount of power needed for waveriding. Choose at least a smaller size! Special flexible segments have been integrated into the leading edge that allow the kite to perform even more torque during rotation. 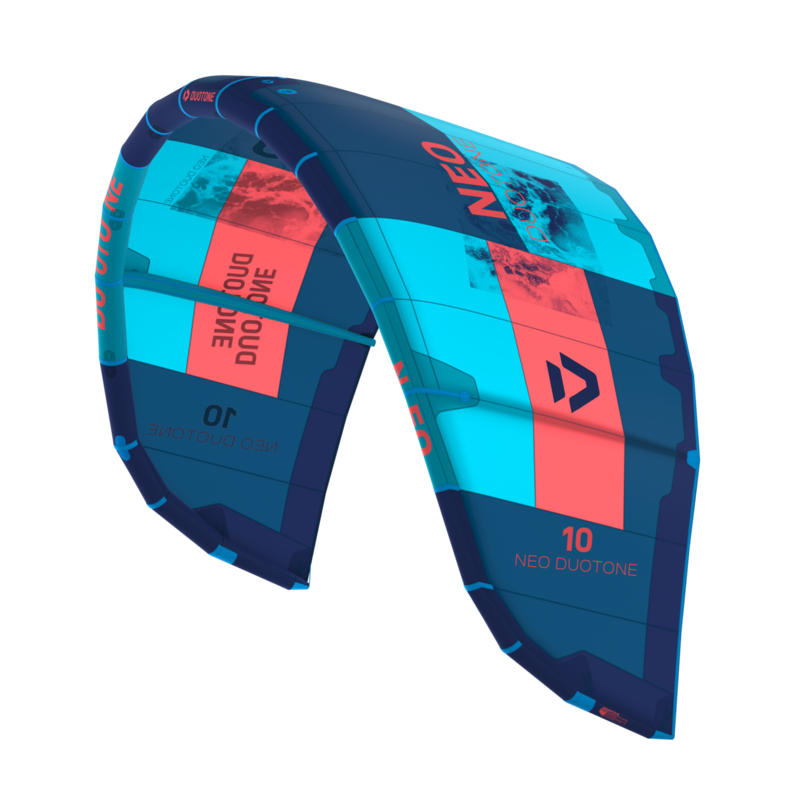 The adjustable front brid allows you to configure the kite for freeride. You can choose the configuration you prefer, depending on your needs and driving style. The fifth cable is useful for the relaunch. We remain available to give you all the necessary advice and follow you in choosing your first kite.